Travel to Hangzhou and you’ll discover that there’s more to Zhejiang’s capital city than just West Lake. An oasis of beauty in the heart of the city, West Lake may be the area’s most popular tourist attraction, but look a little further. With a population of 8.7 million, Hangzhou is Zhejiang’s cultural and economic centre. Yes, you may find yourself queuing with hundreds of tourists to take a boat trip on West Lake or visit the tea fields, but the scenery is worth it. West Lake is Hangzhou’s main tourist attraction; its pagoda-topped hills and islands have inspired artists and poets for centuries and there are a few highlights you must see. For the best way to see everything, rent a bike or enjoy a boat ride. Make sure you stop off at the Broken Bridge, the lake’s most romantic spot. To the north of the lake, Zhejiang Museum is home to a treasure trove of traditional Chinese artefacts. The tomb of Su Xiaoxiao, a 5th century courtesan who died of grief waiting for her lover to return, is also a sad but beautiful sight. It’s said she haunts the area at night, when you can hear the bells on her dress tinkling. No trip to Hangzhou is complete without exploring the city’s temples. Lingyin Temple is the city’s most famous Buddhist temple, dating back to 326 AD. The only Taoist temple in East China can be found here, Baopu Taoist Temple. Six Harmonies Pagoda, surrounded by a beautiful park, is also worth visiting. They say ‘the early bird catches the worm’ and in this case, it’s true. An early-morning bike ride around West Lake is the best time of day to take in the stunning scenery, or take a leisurely stroll around the area. When evening falls, take in one of the two performances of ‘Impressions West Lake’, a love story performed on the lake; it’s quite spectacular. 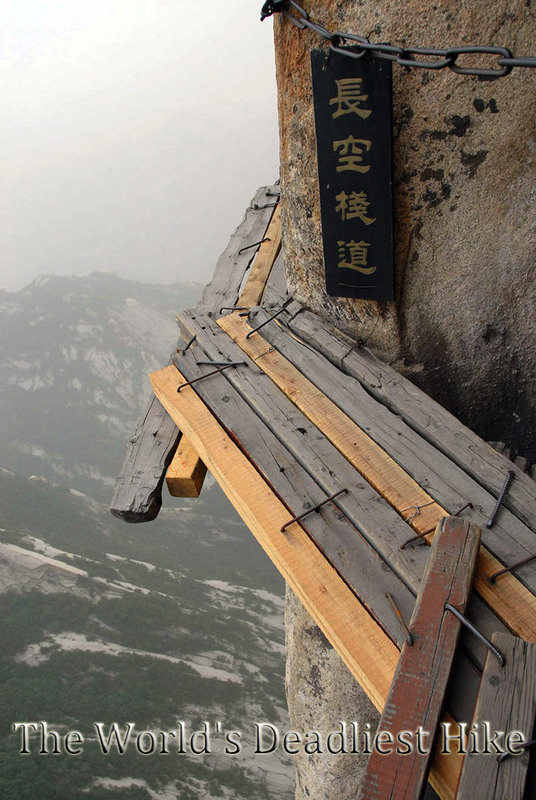 Hiking is a popular pastime for locals and visitors and there are plenty of trails within easy reach of Hangzhou. Climb Yuhurang Hill to see the summit’s temple complex or take the scenic trail up to the Baochu Pagoda. When you travel to Hangzhou, spend a morning boating along the Hangzhou-Beijing Canal for the perfect way to start any day in the city. Why not spend your afternoon in a traditional tea house? Or visit the China Tea Museum, where you’ll find 3.7 hectares dedicated to tea cultivation and tasting. Hangzhou is renowned as one of China’s best places to eat. Local cuisine is always imaginatively named, with a story to tell, and is characterised by fresh, sweet flavours. Specialities such as Fried Eel Slices, Hangzhou Soy-Sauce Duck and Lonjing Shrimp are delicious. You’ll also find a range of Sichuan, Xinjiang and Shanxi restaurants in the city centre. Dumpling houses are popular here, while street food can be found around every corner and is ideal for refuelling in-between hiking and sightseeing. You’ll also find hot pot restaurants, fine dining establishments with views over West Lake and Japanese restaurants, most of which are very good. When you travel to Hangzhou, you simply must visit the Night Market. Held every night near Pinghai Road/Yan’an Road, if you can imagine it, you can usually buy it here. Be prepared to bargain hard and avoid buying pearls and antiques. Chinese clothing and local handicrafts are the best purchases. For silk, head to Hangzhou China Silk Town. Images of Chinese street scenes from popular films come to mind on a visit to The Bird and Flower Market next to Wushan Square. It’s exactly as you imagined it; four floors of pets, plants and strange Chinese medicinal concoctions containing ingredients such as seahorse or dried snake. Weird, wonderful and an authentic Hangzhou experience. Tea lovers can purchase Dragon Well tea at the local markets, but a far better idea is to visit the tea fields of Hangzhou to see where the tea is grown and purchase it fresh from the bags of the harvesters. Travel to Hangzhou and you’ll discover it is not customary to tip in China. It’s up to you whether you wish to tip or not, but there is no obligation as there is in other countries. Visitors should be aware that respect is important in Chinese culture. Speaking loudly and aggressively or yelling is considered extremely rude. Many people in Hangzhou will speak at least a little English, particularly near the main tourist attractions. Learning a few phrases in Mandarin or the local Wu dialect is helpful.